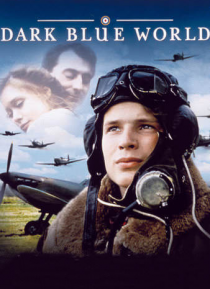 After Czechoslovakia falls to the Nazis, intrepid pilot Franta, and several flyer friends defect toEngland and fly bombing missions for the Allies. Franta and his best friend, Karel, both fall in love with the same woman, Susan. Karel dies in a crash, but Susan stays with her husband.